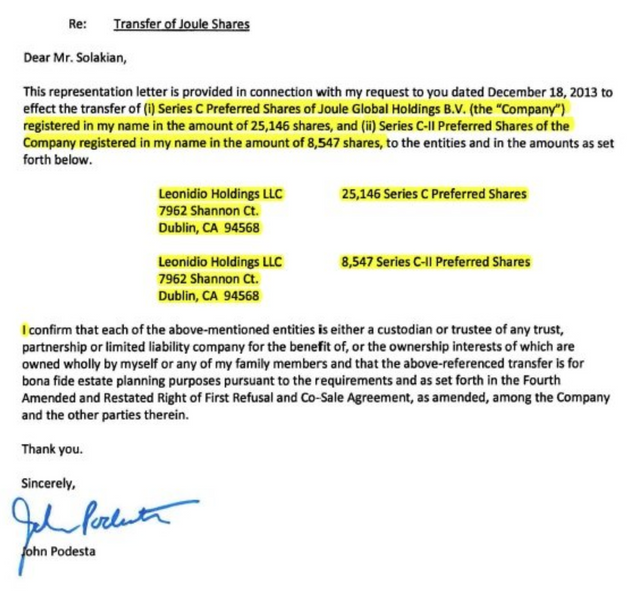 John Podesta's signed document that proves he got 100,000 shares of the Kremlin's faux clean energy company "Joule"
Almost no news outlet incorporates them into their reporting about Uranium One. 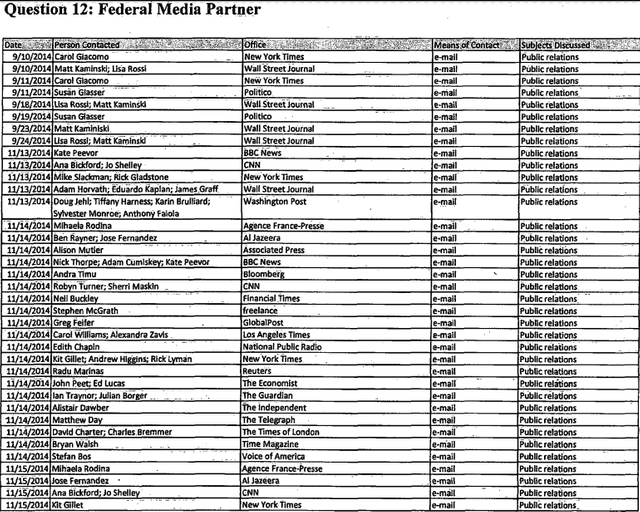 One of the most extensive articles about Uranium One was done by the New York Times, "Cash Flowed to the Clinton Foundation Amid Uranium Deal." 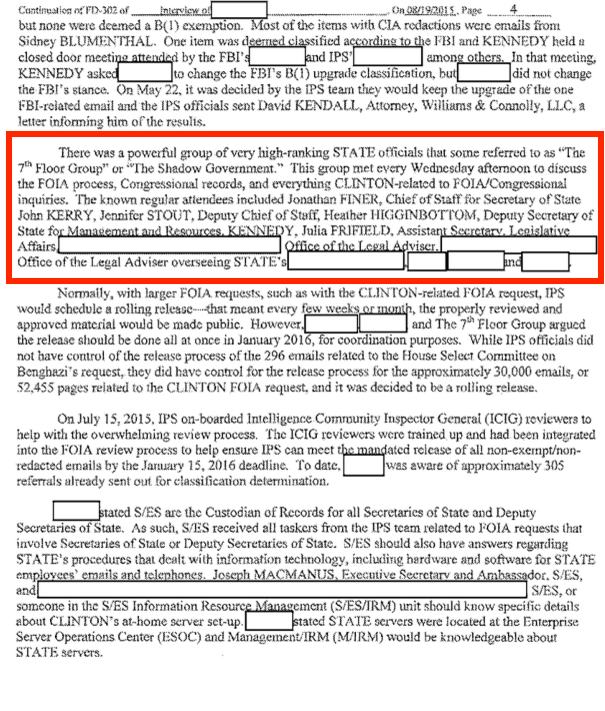 These pieces of evidence are not mentioned, nor did they ever bother to update their reporting. Despite that, their article is pretty damning. The NYT also fails to mention the human trafficking nexus surrounding the mining operations. 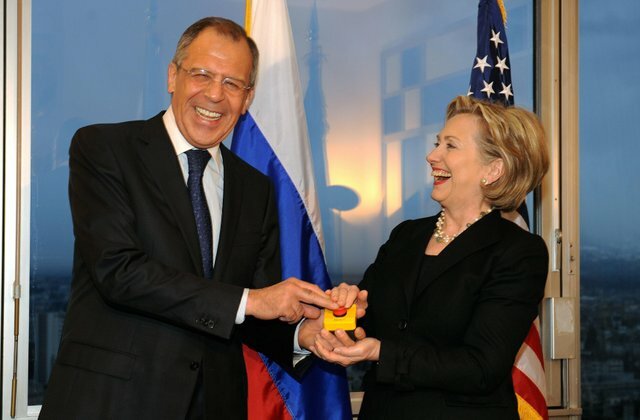 #In the Middle of the Russian "Reset", Mueller was already protecting the Uranium One. 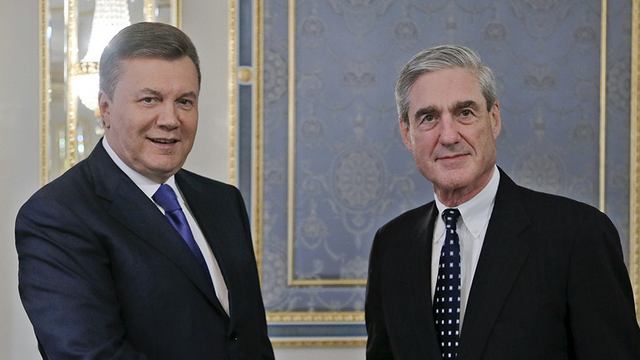 Mueller has seemingly investigated his own crime and pinned it on Manafort while purportedly giving the Podestas immunity. They worked for Russia under the guise of the European Center for a Modern Ukraine to infiltrate the Ukrainian government. Notice that is the name on the earlier Podesta Group disclosure form. Russia has a fairly easy time hiring traitors within the US to fight their energy war using "influence." 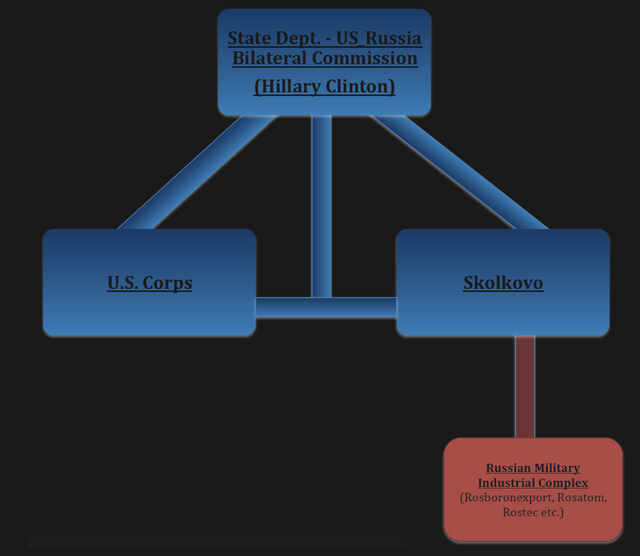 Under Obama, Hillary was in charge of getting American companies to work with Russia's military industrial complex at their Skolkovo collaboration, where Russia promised tax exemptions for companies like Cisco, Google and Intel. #The Clinton Foundation was taking money from companies that participated as a bribe for the opportunity. In fact, the Epoch Times made a chart that does a pretty good job of including a lot of information, but it is a bit of an overload for casual readers. The people who were in charge of approving the Uranium One deal did it in record time with no paperwork and appear to have left it out of the congressional report. They only mention Canadian mining. 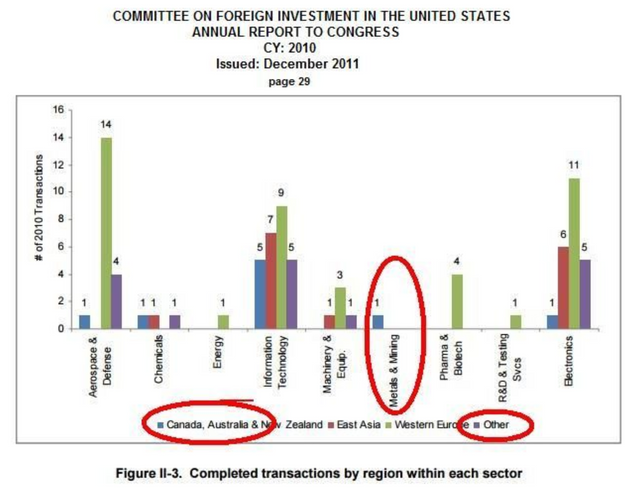 The Committee on Foreign Investment in the United States was a corrupted body with no transparency and no accountability. But none of that captures how expansive this crime really was. In fact, in looking at it, you can see that there is a government backed organized crime group that has been working on this uranium monopoly for Russia for about 35 years. 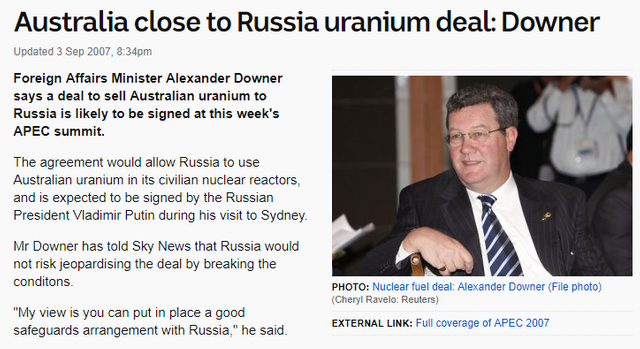 Here we see outed GCHQ spy, Alexander Downer, signing away uranium to Russia, as well. 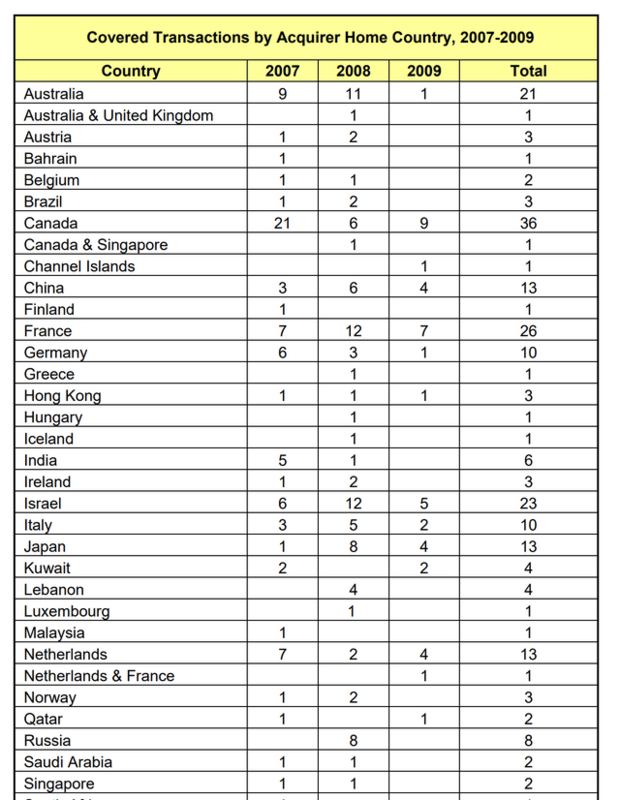 Christopher Steele, Josef Mifsud, Alexander Downer; How many British Intelligence assets have to be exposed before the news will cover this issue fairly? Why has no one asked the question, "WHY ARE BRITAIN AND RUSSIA WORKING TOGETHER FOR A MONOPOLY ON URANIUM?" #But, let's look at what Rosatom has done SINCE they were given all the uranium. Started a proxy war in Venezuela while managing to acquire at least a billion dollars in Venezuelan gold. Both US and Canadian courts have ruled against Venezuela in favor of Russia in their Rusoro cases. Shey have been building new reactors and building new nuclear relationships with over 30 countries, dwarfing NATO, where, Rosatom is also entering into the mining supply lines. Immediately spiked the price of uranium. 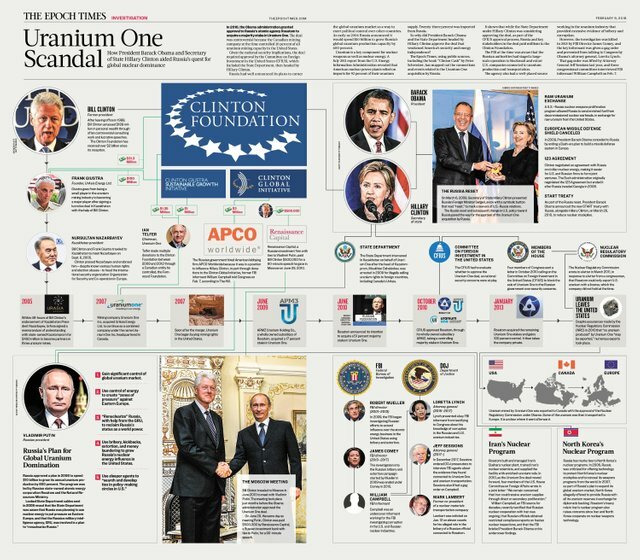 No articles on Uranium One that I've seen have explored the long term consequences of the deal and it is terrible for for the US. I created an automated script to track the uranium world in /r/uraniumnews. 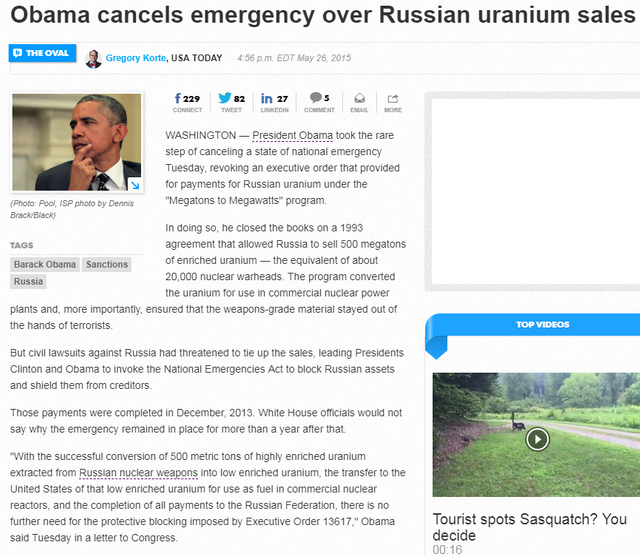 When I started blasting these articles out, trying to raise awareness on current Rosatom news, the upstream was halted. They identified my upstream and tightened their fist around the reporting on Rosatom. The same thing happened when I made /r/FBIWatch. I built it to find the criticism of the FBI, but they identified my upstream and started wording titles and articles that were pro-FBI to serve them up to my script. In fact, the amount of censorship I face on certain issues is usually a sign I am on the right track. Don Tyson of Tyson Foods introduced Bill Clinton to Frank Giustra and Marc Rich of Glencore in the 80s, where their money intermingled in an entity known as "Diamond Fields." Despite objections from the US military, the CFIUS still approves the Uranium One sale to Rosatom, with members under pressure from the 7th Floor Group (referred to as "shadow government" in a report posted under the FBI FOIA Vault. But why is everyone so in the dark about this issue? No news outlet bothered to look into Ruben Vardanyan, who paid the Podestas off? 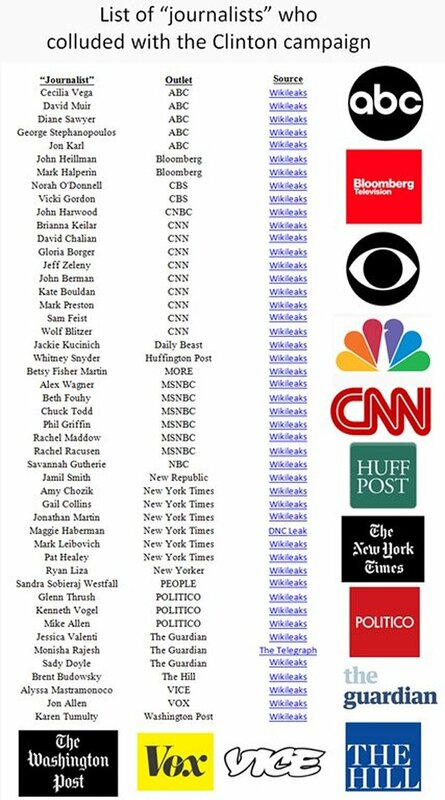 But John Podesta also has his own personal media whipping boy. David Brock. David Brock runs Media Matters, who was writing apologetics for the Uranium One deal as early as 2008. Maybe earlier. John Podesta, who takes Russian money, then funnels that money to the Center for American Progress, which funds David Brock's projects. #The news will continue to cover this up.